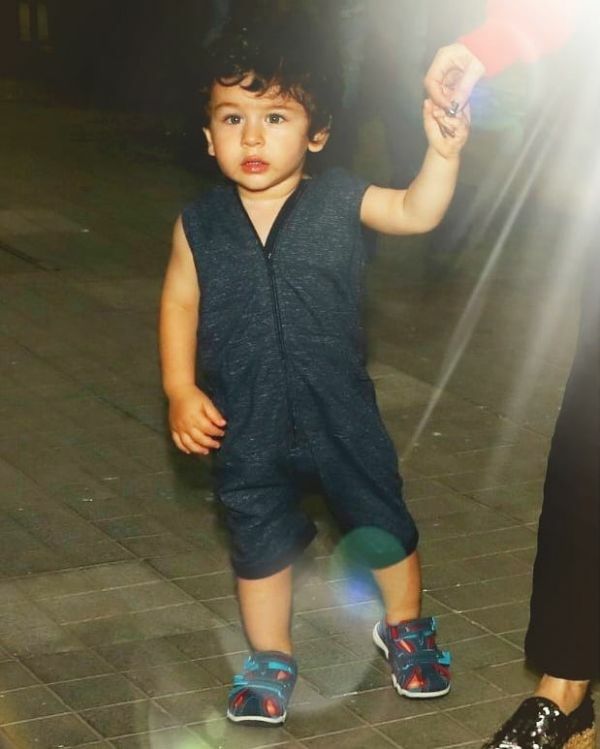 Forget A Playdate, We Want Taimur Ali Khan's Playsuit 'Coz It's Just SO Stylish! It feels like yesterday when Taimur Ali Khan was born to Kareena Kapoor and Saif Ali Khan and here he is, not even 2 years old, already playing badminton with daddy! This weekend was quite happening for not just the Khans but also for us because Taimur kept giving us stylish appearances in his casual summer outfits. From a bright green t-shirt and shorts look to a playsuit, Taimur is the 'Chhota package, bada dhamaka' inspiration we need this summer. 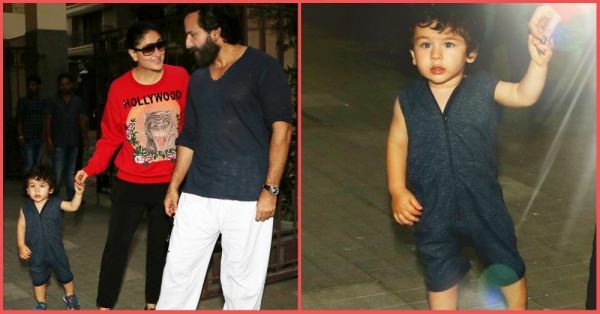 Kareena, Saif and Taimur had a baby's day out this weekend at Soha Ali Khan's house and we can't get over Taimur's playsuit! Here's a closer look at the little fashionista's OOTD. 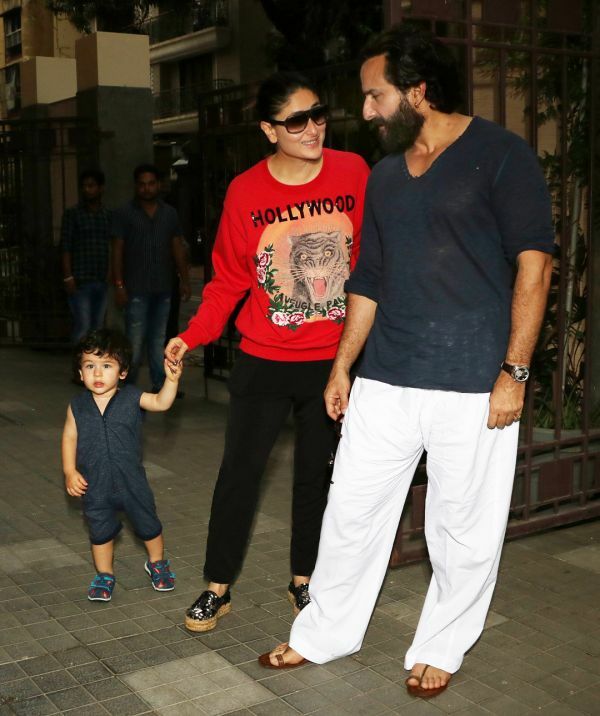 Taimur wore a hooded playsuit and, oh, we wish ours also came with a zipper in the front. Life would be so easy, wouldn't it? Here's a video of Taimur posing for the photographers that will make your day. It's funny how he doesn't want to get in the car, away from the media, as much as us. If we can't get a playdate with him, we could sure get a playsuit at least. Here are our favourite jumpsuits for a joyful summer, just like Taimur's.